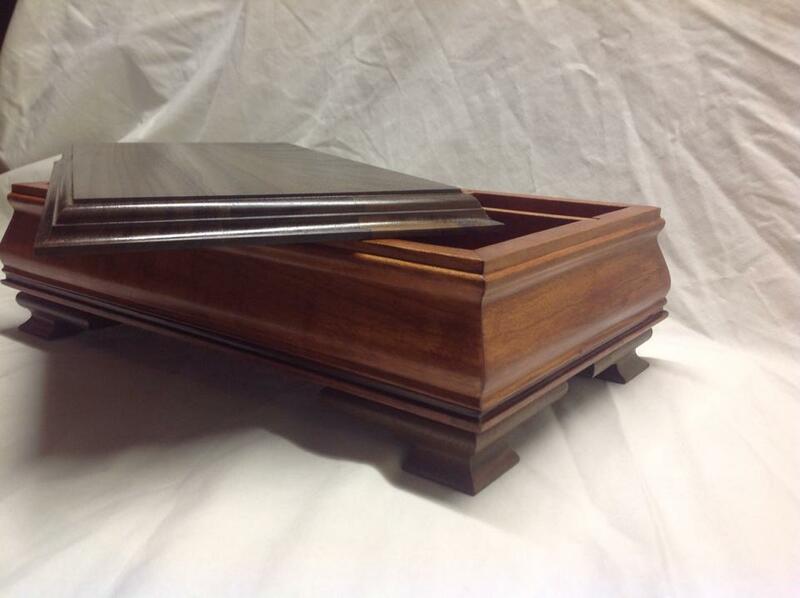 After completing the body and lid, it’s time to craft the final piece of your keepsake box: the feet! For this project, we recommend choosing from a standard or scrolled Ogee Bracket foot; and instructions for both are included in this final post. After creating the keepsake box body, it’s time to build the lid. To continue this part of the DIY project, we recommend using a glue-up assembly of two (2)+ pieces—as using a single wider piece would be prone to cupping, this is done to insure the top stays true and flat over time—and walk you through the process in this blog! 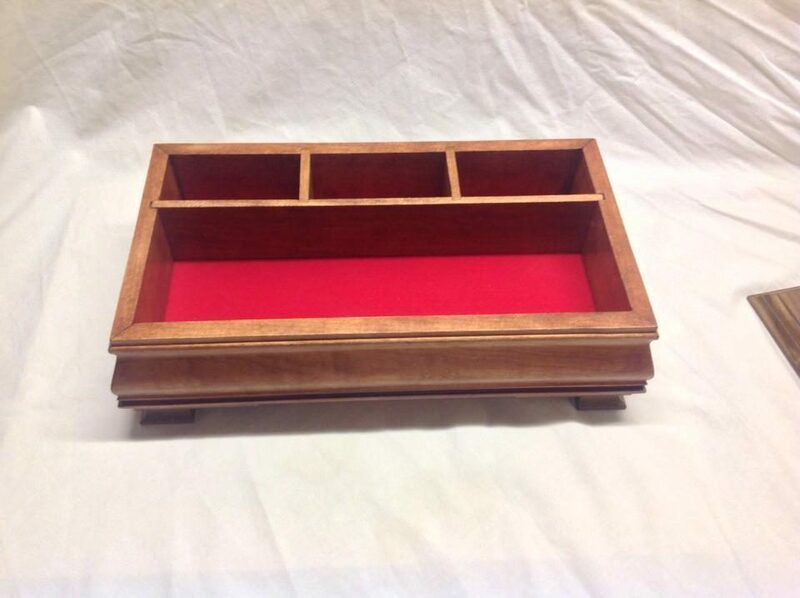 This item, also known as a memory box, is used for storing token reminders of people, places, or time. 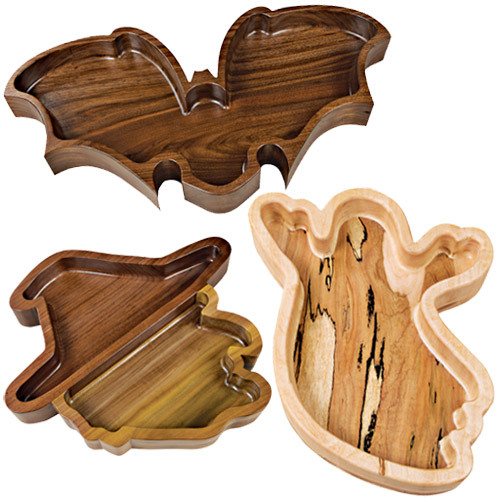 As a result, they are an ideal project for perfect gifts to give to family and friends during major life events. The following instructional will help you make an elegant and simple DIY keepsake box that will store a reflection of a special someone’s special memories! 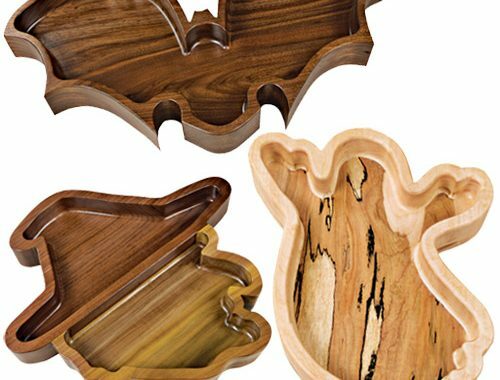 A CNC router brings accuracy and precision to woodworking. 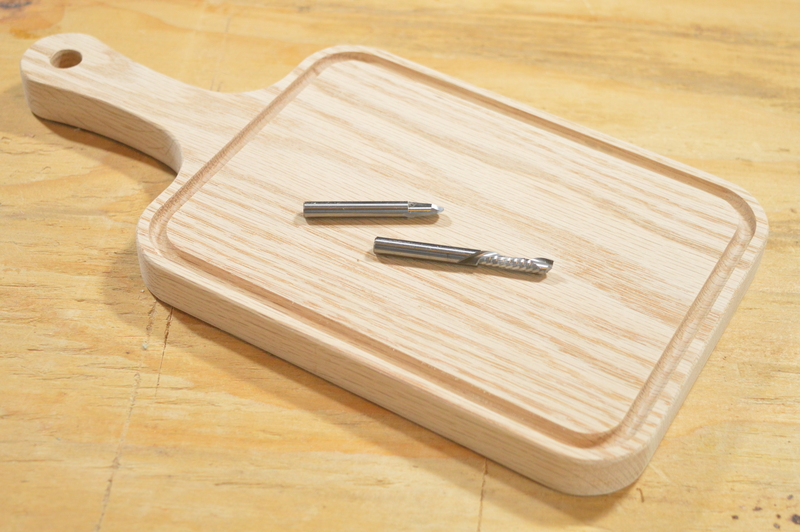 And with our Complete CNC Router Bit Set you can make a simple DIY cutting board with the included Solid Carbide ¼” Compression and Round Nose Bits as shown in this video! 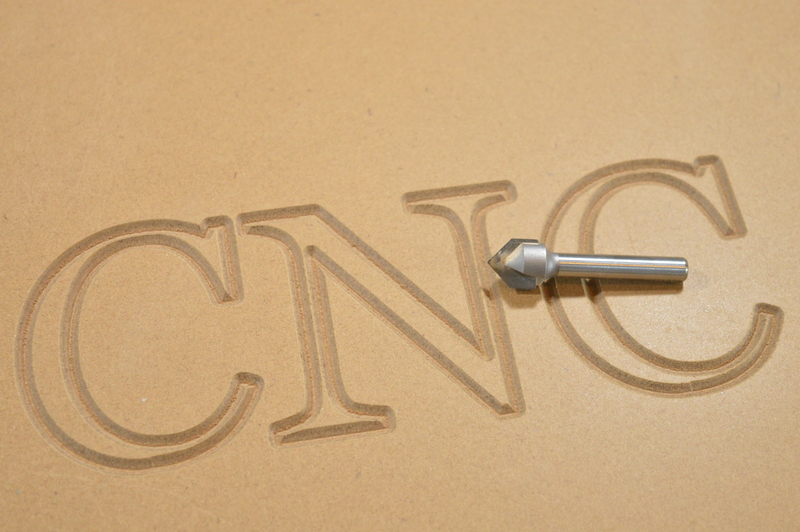 A CNC router brings accuracy and precision to woodworking. It’s possible to create complex shapes that would be extremely difficult or impossible by hand, as well as make hundreds or thousands of parts that are exactly the same. 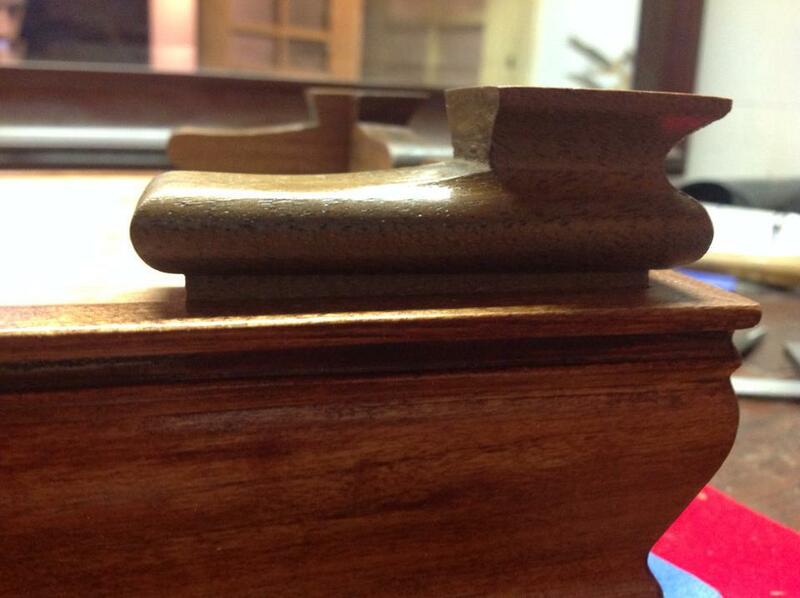 But no matter what you make, you need to have the right bit; that’s why we created this Complete CNC Router Bit Set!